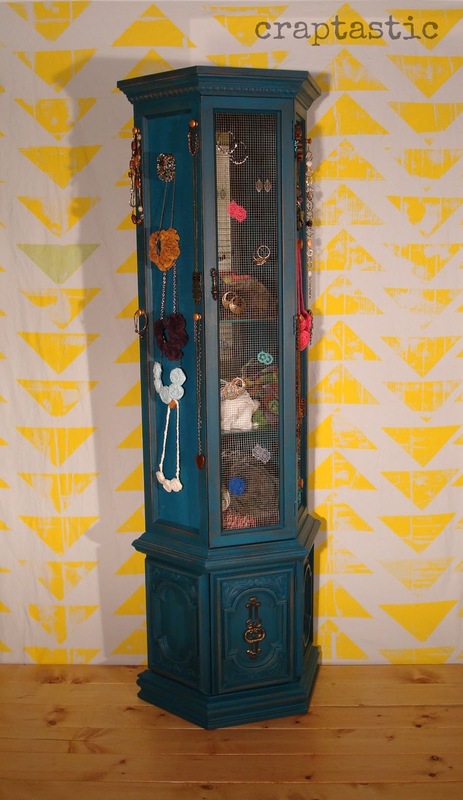 CRAPTASTIC: MyColor™ inspired by Pantone® Painting Party - Accessory Station and Photo Backdrop! MyColor™ inspired by Pantone® Painting Party - Accessory Station and Photo Backdrop! You guys! 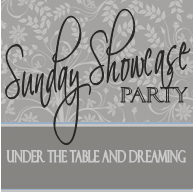 I am so excited to be hanging out today and partying with the MyColor™ inspired by Pantone® Painting Party!! Five other bloggers and myself are going to be sharing some amazing paint projects today that we created using MyColor Paints! It starts today at 12pm EST! I've had an old curio cabinet that my Dad gave me sitting in the garage for months. One day it just hit me that it would make an amazing accessory station! Here is the nasty before - one of the sides of glass broke so I just took them all out. I love this color! I sanded (and by sanded I mean rubbed my sanding block over a few spots) then cleaned the cabinet. The paint went on beautifully! I was going to do multiple coats then distress, but I loved how the wood peeked out from under just one coat of paint. After it dried I sanded the entire piece (for real this time) and glued on some wood knobs I bought at Hobby Lobby and painted gold. Now I have an awesome accessory station! I replaced the side glass with thin wood I got at Lowes and placed chicken wire on the front. On the inside I have my winter hats and scarves stored. 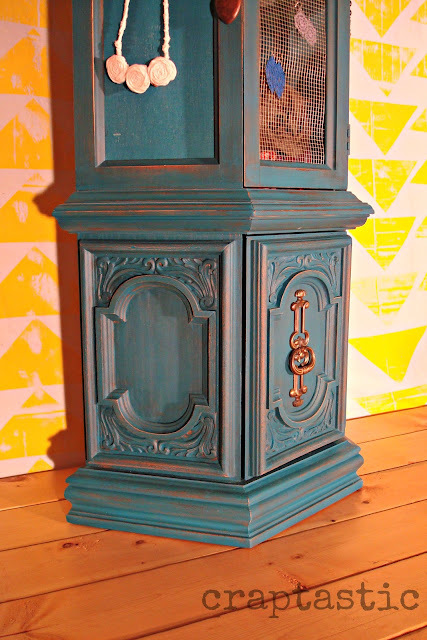 Look at the details of this piece - I LOVE the final color!! You may have noticed the background behind my accessory stand - I primarily used Dandelion and used one splash of Lily Green just for fun! 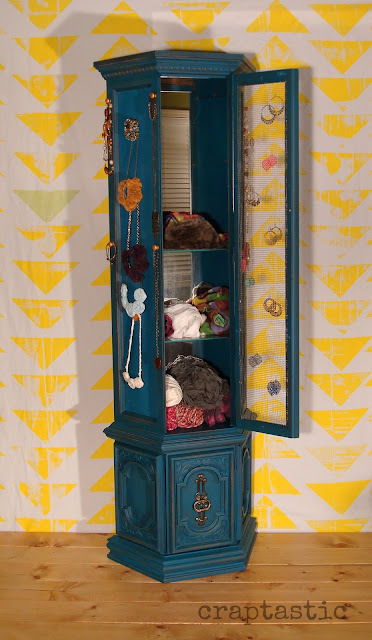 I loved Mandi's Stamped Triangle Tribal Wall and wanted to do my own spin on it! I cut a triangle piece from some wood I had lying around and used it as a stencil. The backdrop is just a full size flat sheet from Target - I think it was $11. I painted my Dandelion paint directly on the stencil then pressed it on the sheet. Because I was stenciling on my driveway I had to lay down cardboard. The uneven surface caused my stencil to leave irregular patterns - I love the look it provides!! I used some wood to make a fake stage and taped up my backdrop behind it. I had so much fun working on these projects! I really loved my paint and can't wait to try it on something else!! Now you have a chance to win THREE samples of MyColor™ inspired by Pantone® paint! 3. Visit the My Color Paints inspired by PANTONE Facebook page and post your project ideas for one last chance to win - tell me you did! I'll leave the party open through Tuesday, October 30th @ Midnight central time and announce the winner next week! MyColor™ inspired by Pantone® asked me to participate in the MyColor™ inspired by Pantone® Painting Party. MyColor™ inspired by Pantone® paint was provided for me to use for this project, but all opinions expressed are my own. 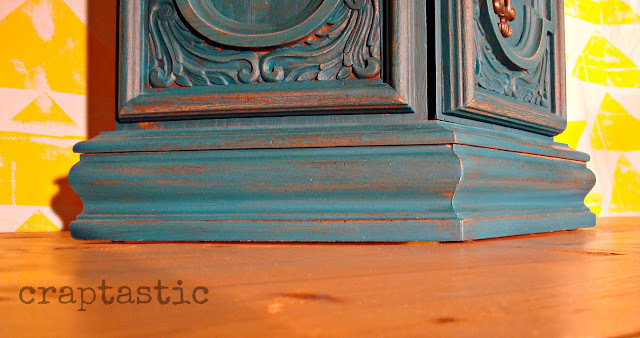 The ocean depths is a great color, you cabinet looks great! Isn't the paint wonderful? I have dining room chairs to paint! OMG i love your creative ideas! and i never thought to make a fabric backdrop.... that is added to my list of to dos! That is so cute! I love the stamped backdrop. I need to get some new photo backdrop material, too, so I might use the paint to fancy up some thrift store finds. That blue is fantastic! Looking great Katie! The man's old waterfall dresser really needs a facelift - this would be perfect! love your projects and the paint colors you chose. that little curio is to cute. i would love to win some paint for some chairs i am doing for my moms table i did for her last summer! I love how your projects turned out. I have a bookcase and dresser I would like to paint. That curio turned out AMAZING! What a fantastic color. I'm over from Twice Lovely! I would use this paint for an old desk in my office. 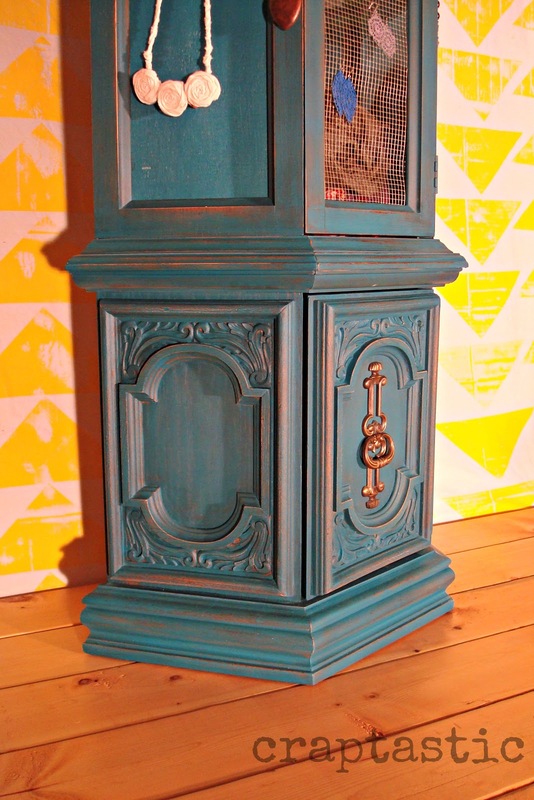 The curio looks great and I love that color! Love the curio cabinet! I could use this paint for a living roon makeover, and other future blog projects. What a great giveaway! if i were the lucky winner, i would redo an antique vanity that has been sitting in my garage. plus, use some for accent pieces for my grand daughters room redo. 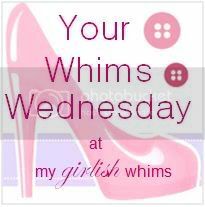 First of all I LOVE your blog name lol! Love your piece - what a gorgeous color - definitely your newest follower - would love to have you come by and follow back when you have the time! Thank you!! I've already put it to good use - I love having all my accessories together in one spot! Oh you are too cool Katie!!! 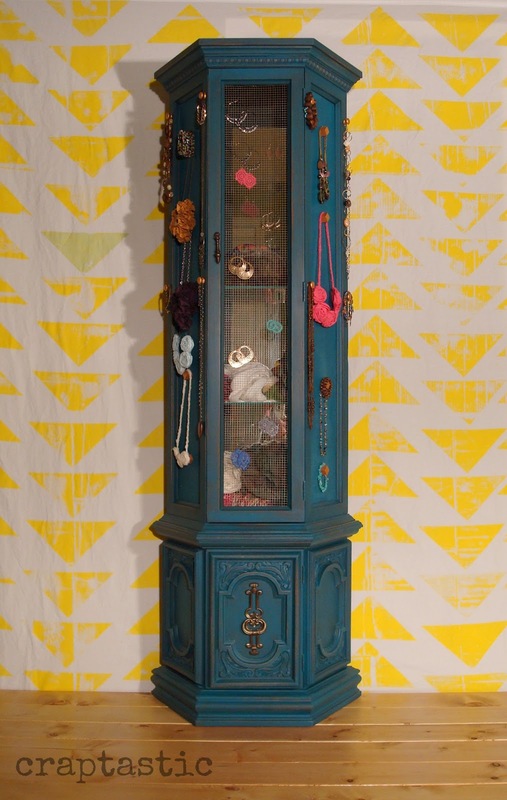 Loving this back drop idea, beats my washi tape one hands down! !